By filing the affidavit, Verma has denied all charges levelled against him by Asthana and called it the imagination of the petitioner. 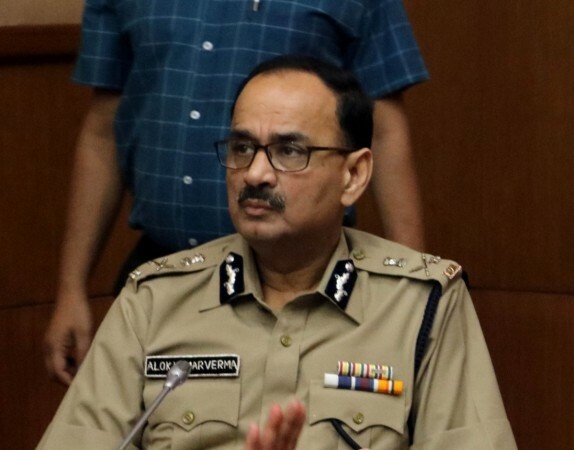 CBI Director Alok Verma, on Friday, filed an affidavit against his second-in-command Rakesh Asthana citing that there is 'highly incriminating evidence' against him in the bribery case and that an intensive investigation into the matter was necessary. By filing the affidavit, Verma has denied all charges levelled against him by Asthana and called it the imagination of the petitioner. Verma also said that the FIR filed by him was registered after a detailed investigation. "Allegations are nothing but the imagination of the petitioner, a petition by Asthana is not maintainable and is misconceived. The investigation is at a nascent stage. Allegations made in the complaint against Asthana and others are very serious and requires thorough probe," Verma was quoted as saying by FirstPost. Asthana had earlier filed a plea requesting the court to reject the FIR filed against him and a few others after the initial investigations by him the bribery case. He was accused of taking money from a businessman closely associated with meat exporter Moin Qureshi. Earlier, Verma and Joint Director A K Sharma were given permission by Justice Najmi Waziri of the Delhi High Court to look into the CVC's office and inspect the files relating to the FIR filed against Asthana. Verma then said, "FIR should not be quashed and Asthana's petition should be dismissed." He also added that Sec 17A of Prevention of Corruption Act will not be considered in Asthana's case and that he was one of the main beneficiaries in the bribe, reports News18.